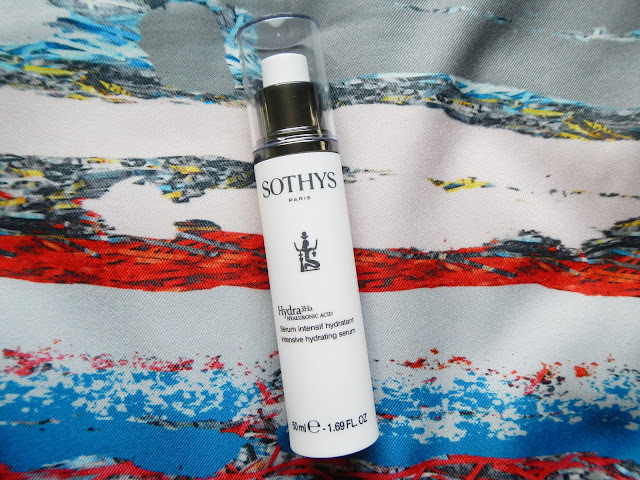 I will be sharing my review for SOTHYS Hydra3Ha Skincare. 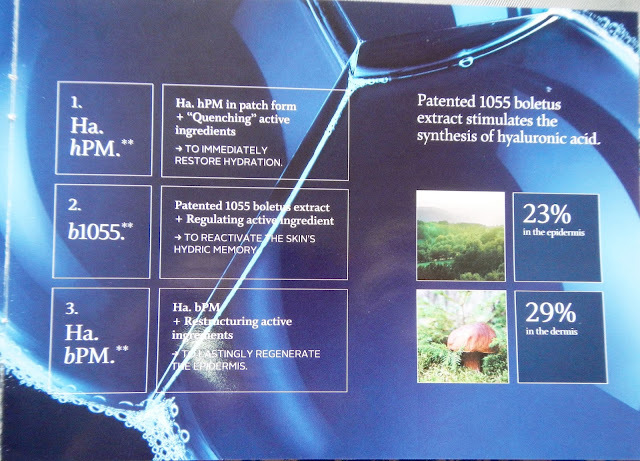 Empowered with patented 1055 Boletus Extract and High and Low Molecular Weight Hyaluronic Acid, these products provide powerful hydration that starts from deep within the skin cells at the gene level to the surface moisture barrier. 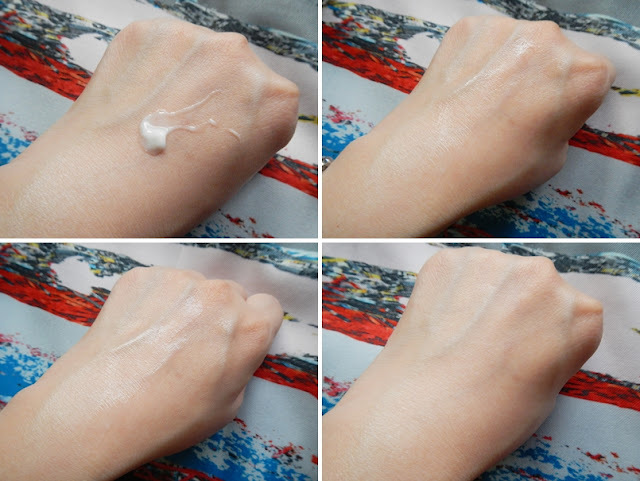 3) Protect the skin against moisture loss. 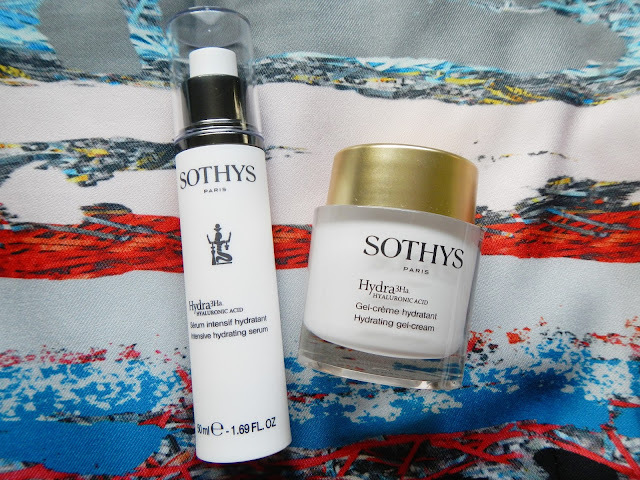 In this post, I will cover 2 products in this SOTHYS Hydra3Ha Skincare range; the Intensive Hydrating Serum and the Hydrating Gel-cream. 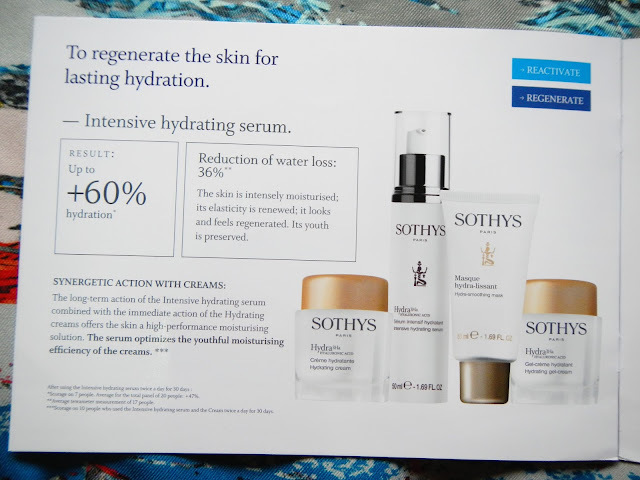 First up, I will be reviewing about the SOTHYS Intensive Hydrating Serum which helps to regenerative the skin for lasting hydration. 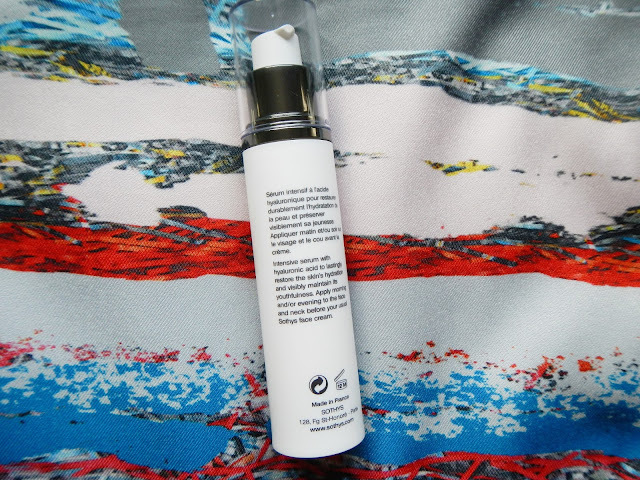 This serum is said to provide up to 60% of hydration and during all the time when I was using it, I feel that it is a good product to hydrate the skin and keep the skin in a hydrated state. 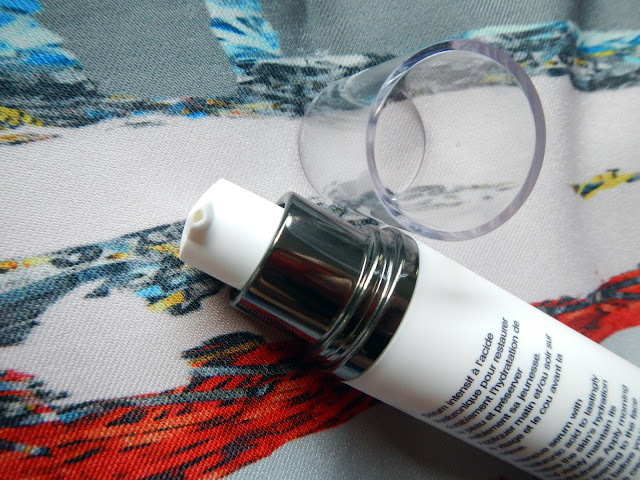 The serum is also light-weight and gets absorbed into the skin very easily. 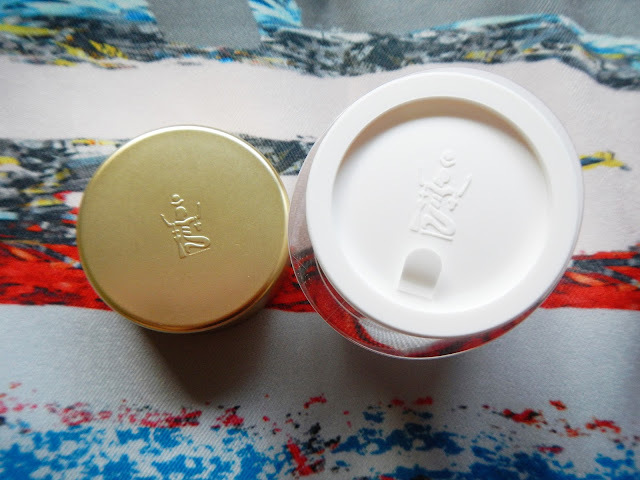 It also works as a good prep for the skin which allows my makeup to appears settle on the skin. It is also one of the best products that works for my sensitive combination skin and does not cause my skin to clog or break out. Through the time when I was using it, it helped to control my acne condition but now that I have finished using this product, I am looking to purchase another bottle of it. 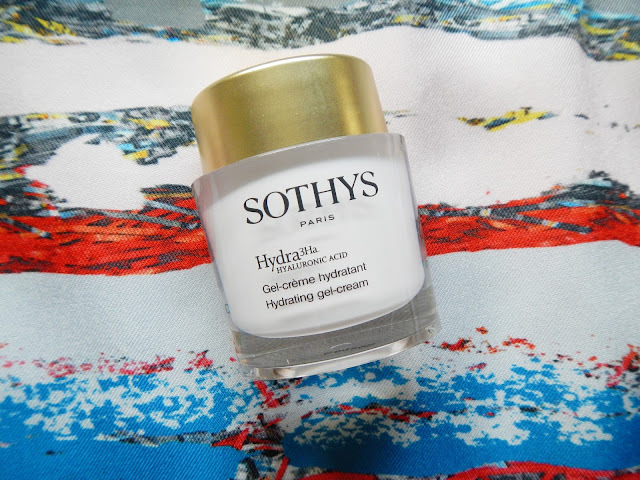 Next up, I will be reviewing about SOTHYS Hydrating Gel-cream that works to restore moisture and protect the skin. Although the product is gel-cream in texture but I find it a little heavy for my skin. 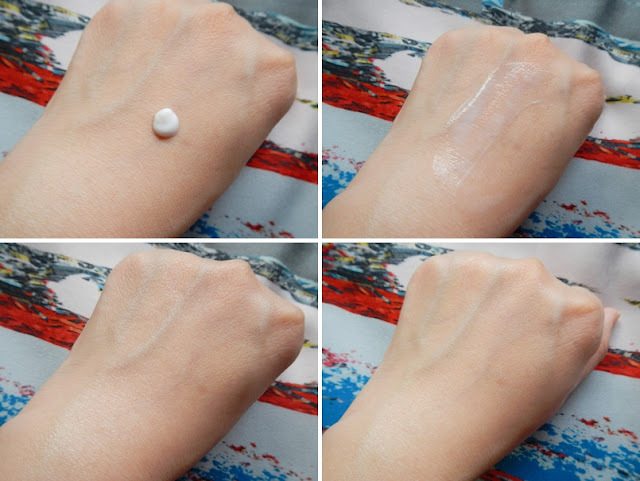 It does work to keep my skin hydrated but I find that by mid-day, my skin starts to become a little greasy and my makeup is starting to fade. Even when used at night, I find that there is a thin film that sits on the skin and it becomes a little uncomfortable when I'm not sleeping with the air-condition switched on. 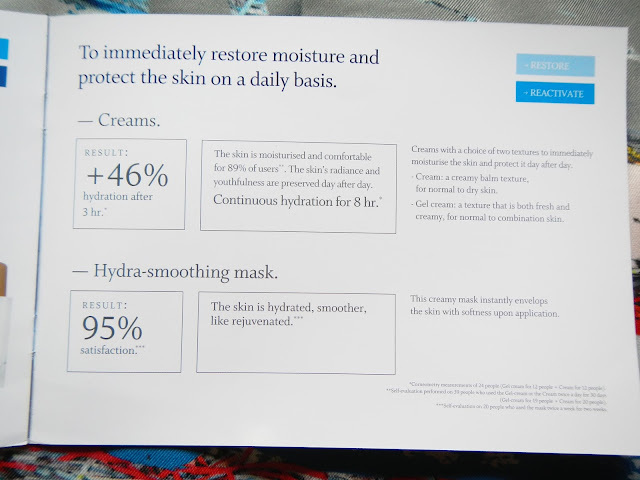 I don't think this is a bad product because it does help to hydrate my skin but maybe it just did not suit my skin type and skin condition. 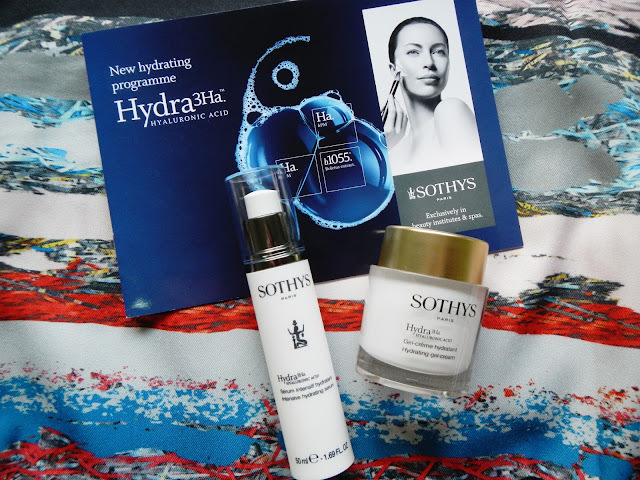 If you are interested, SOTHYS Hydra3Ha™ Line is available at appointed SOTHYS Salons.